HomeB1A4[UPCOMING EVENT] O.K! Get ready for B1A4 in Singapore! [UPCOMING EVENT] O.K! 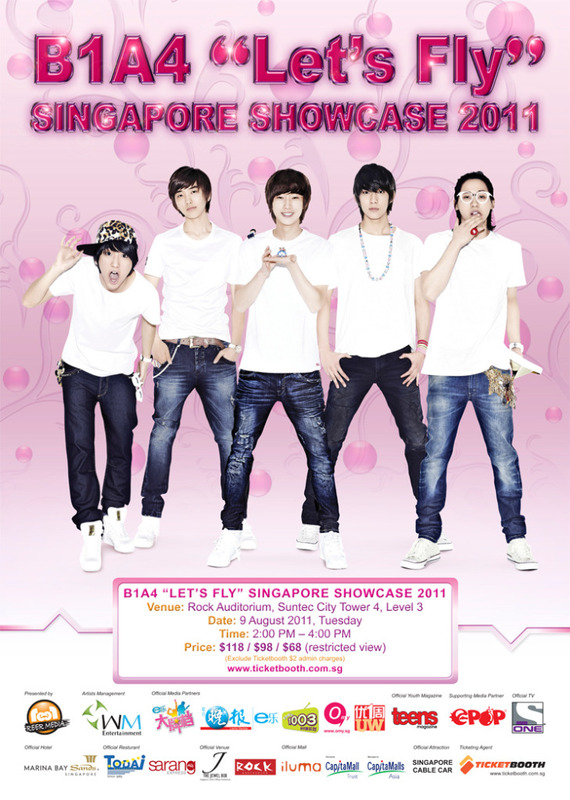 Get ready for B1A4 in Singapore! ‘O.K Girl~’ and guys! Yes, there is absolutely no wrong about it! Rookie boyband B1A4 will be making their way to Singapore for the first time this August! 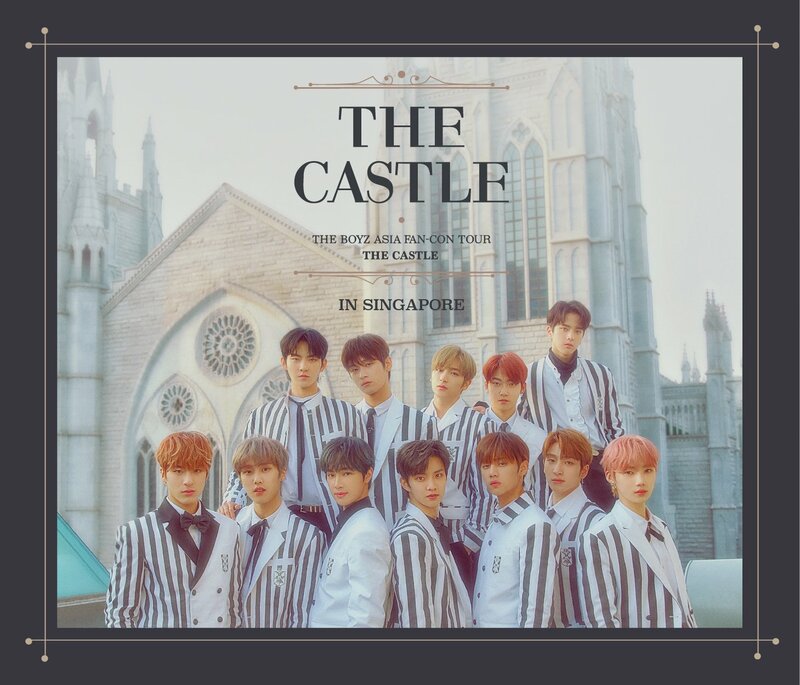 Note: Only those who have purchased the S$98 or S$118 tickets to the Showcase are entitled to purchase entry passes to the Meet & Greet Session. Please note that each Showcase ticket is only allowed for purchase of ONE entry pass to the Meet & Greet Session so as to allow more up-close opportunities and personal interactions with B1A4. For purchase of Meet & Greet Pass, please bring along your showcase ticket for verification purposes. If you are helping another friend to buy the Meet & Greet Pass, please note that each person is only allowed to purchase for a max. of 4 showcase tickets to 4 Meet & Greet Passes. Please also bring exact change as only cash transaction will be allowed. 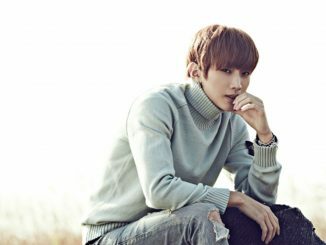 the members, Gongchan, whose birthday falls on August. In addition, all August babies will have the chance to go on stage and blow out the candles with him. Showcase tickets are on sale from NOW onwards via TicketBooth website and outlets, as well as all AXS machines islandwide. Sale of VIP Package will be on 16 July 2011 @ Iluma at $208. VIP Package is open for sale to everyone and only cash transaction is accepted as the mode of payment. All August Babies are in for a surprise! Wanna spend a special moment after the showcase with B1A4 and receive something sweet from them? If you are an August Baby, and you have bought the showcase ticket (regardless of which ticket category purchased), then you are entitled to an August Baby Entry Pass! To obtain the entry pass, please scan your showcase ticket AND student pass/IC/passport and email to [email protected] for verification purposes. If you are not an August baby, but you have bought the $118 ticket to the Showcase, you will stand a chance to win the August Baby Entry Pass on the day of showcase. B1A4 will be picking the lucky winners on stage. 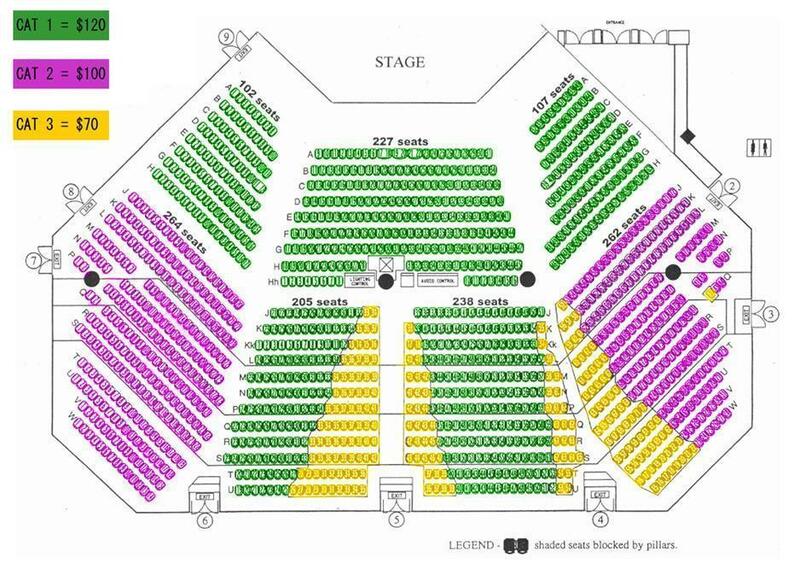 Meanwhile, check out the seating plan for B1A4’s Showcase below! Haven’t heard of B1A4 before? Then you’ve got listen to their debut track ‘O.K’ and watch their MV below! This song has a very catchy tune and you will be able to sing along with them in no time! The group name “B1A4” has been derived due to one member having B blood type, and the other four having A blood type. Similarly, it also stands for “Be the One, All for One”. Having debuted on April 21st, the group comprised of Jinyoung (leader), Gongchan, Baro, Sandeul and CNU (Shin Woo), and they have since been catching the eyes of many. Be sure to support them during their upcoming trip to Singapore and don’t forget to also check out what B1A4 wants to say to you fans below! Singapore will be their first overseas stop outside of Korea! Meanwhile, do follow HallyuSG on twitter to receive instant updates on the event! Also, check out Reer Media on facebook and twitter too! 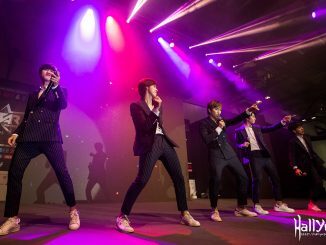 [COVER] B1A4 rocks the stage in Singapore at KStar FanFest!